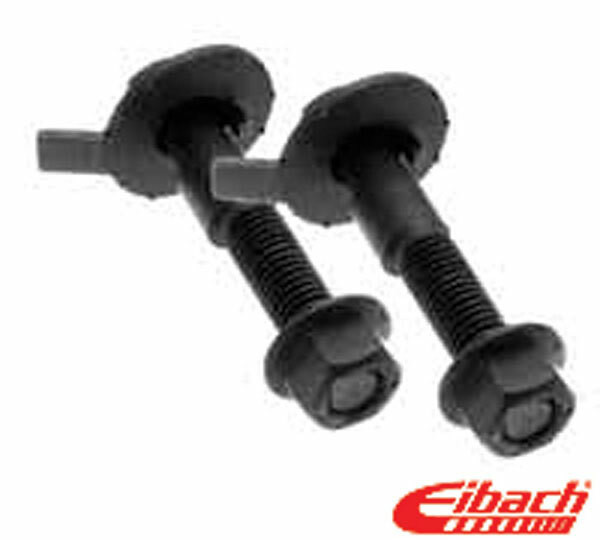 Eibach 5.81250K - Eibach MAZDA Protege PRO-ALIGNMENT Camber Bolt Kit, Sedan; 1999-2003. Eibach 5.81250K Kit Notes: Camber Bolts 12mm. Rear - Camber +/-1.75 degrees of adjustment. Below are other popular parts other customers have purchased for their Mazda Protege.